We can use Map. 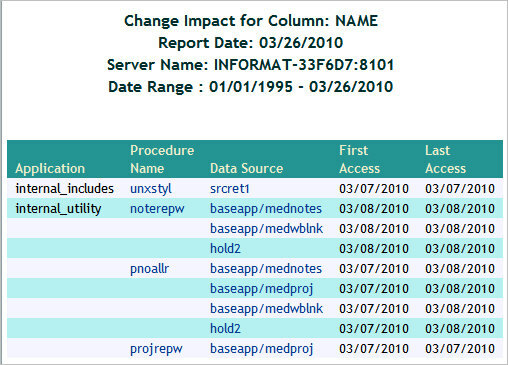 Get the datasets in a list with mget ('lst'), use Map to change the 10th column name to the corresponding name of the list ('lst1').... The alternative way is, right-click the column you want to change and then click Field settings from shortcut. menu. Step 3 From Field Settings dialog box, select the field name you want to change. We can use Map. Get the datasets in a list with mget ('lst'), use Map to change the 10th column name to the corresponding name of the list ('lst1').